The Ozarks Hunting Retriever Association (OHRA) is a non-profit organization dedicated to the conservation of game through well-trained hunting retrievers. Based in Northwest Arkansas, OHRA is made up of individuals and families from NWA and the surrounding states. 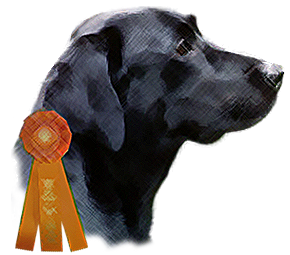 OHRA is licensed to hold field events sanctioned by the American Kennel Club (AKC) and the Hunting Retriever Club (HRC-UKC).